I found the story about how Bill Lloyd ’80 saved the retirements of thousands (“The $2.5 billion math problem,” spring 2015) most interesting. 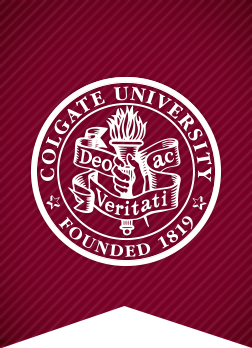 Colgate offers a charitable gift annuity (CGA) with none of that risk, secure income, and eventual benefit to Colgate. When the interest rate on bonds dropped to almost nothing, I set up a CGA with Colgate using appreciated stock and now receive 7 percent per year interest, plus a tax benefit. I think having the Colgate Scene online is good environmentally, but seeing the actual publication in print is much much better. 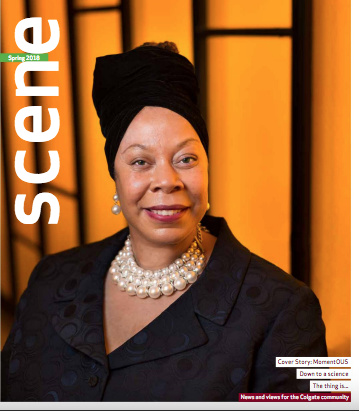 I picked up a copy when I was at document services recently and was very impressed with the issue. Good to look at and good to read! I remain very impressed with the format and presentation — and stories. Nice job. With regard to the ongoing search for a new president for Colgate, I suggest that the committee focus on a quality that may not be fully appreciated within academia. That quality is leadership, which, in my judgment, is critical if an institution is to advance among its peer institutions. Move beyond the usual focus on candidates within academia and shift to the plethora of retired and proven military leaders. Examples of universities that have successfully brought aboard military leaders as their presidents are Bryant and Monmouth. Ronald Machtley assumed the presidency of Bryant in 1996, and Paul Gaffney served as president of Monmouth from 2003 to 2013. Both were graduates of the U.S. Naval Academy and served on active duty with the Navy. Both have led their universities with distinction, and both universities have experienced disproportional rapid advancement among peer institutions. Colgate prides itself on innovation and critical thinking, and perhaps now is the time to think outside of the academic box. I am grateful for the excellent education that I received at Colgate and am a very loyal alumnus, and this suggestion should not be taken in a negative context. Rather, it should be taken in the spirit of assisting to bring to the Colgate community a president who will help to regain the upward momentum that seems to have been lost in recent years. Coleman was one of the giants who made Colgate a stunning experience for me. In freshman P&R, Coleman took us more seriously than we took ourselves, and that changed us. He bypassed occasional student arrogance to touch our hidden, vulnerable concerns in a respectful way. If you felt called by God even softly, Coleman expected you to answer that call, and lent his support. 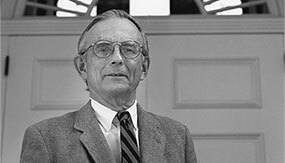 With the death of Robert V. Smith (a few weeks short of his 95th birthday), Colgate has lost one of its best teachers and notable characters. I met Bob the first weekend I was at Colgate, when University Church was having a softball game and barbecue. Bob was squatting behind home plate, a catcher’s mask on. His wife, Posy, was close by, tending to their youngest child, still in a pram. It was the beginning of a long and much-cherished friendship. I became a frequent visitor at their home on W. Kendrick and spent many evenings and weekend afternoons in discussion and laughter. 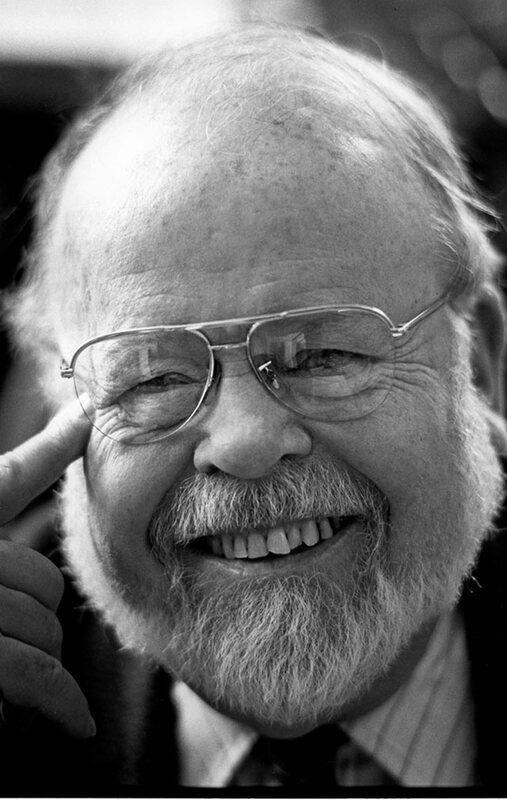 I remember talks with Arnold Sio about race, Steve Hartshorne about the theology of Paul Tillich, and Bob’s own insights into various religions. Sometimes visitors to the university would end up in Bob’s sitting room. I remember talking far into the night with Ralph Bunche and Thurgood Marshall about the United States and its problems. After I settled in England, I kept in touch with Bob. We would come to Colgate during the summer holidays, and spend a week with Bob and Posy. And Bob also came frequently to England with his study groups. When I was headmaster of a boarding school, Bob’s study group spent some days with us. After Posy’s sad death, Bob visited with Joyce Irwin, and we came to know her well. The last time I saw Bob was at my 50th Reunion in 2008. On Sunday morning, I drove Bob to the service at Memorial Chapel. The chaplain noted our thinly scattered numbers and invited us to introduce ourselves. I wondered what he would make of Bob, who was wearing one of his loud Hawaiian shirts, a tam-o-shanter on his head. “I’m R.V. Smith, and I used to run this joint.” Following the service, Bob suggested we ride up to the cemetery. I noticed the graves of Holmes Hartshorne, Jonathan Kistler (the finest teacher of English I had ever known), Doc Reading, Hunt Terrell, and Herman Brautigam. I suddenly had a thought that has remained with me: sometimes what we go for is not what we find, but what we find turns out to be very important. I had gone to Colgate because I was taken with the idea of playing football, the party life, and the “rah-rah” atmosphere. What I found was something very much else. 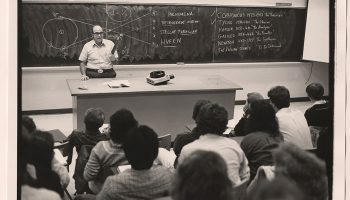 An introduction to serious thought, to literary criticism, to intellectual discourse, all of which were to serve me well in my 40-year teaching career. I never saw Bob again. A wonderful man; may he rest in peace and rise in glory. I read of the passing of Marv Hubbard ’68. I was fortunate to see Marv in action all four years as he ran over, under, around, and through opponents. I was football manager for four years, head manager in our senior year. As a result, I was on the sidelines with my camera for the Colgate Maroon. I’ve sent two photos of Marv. The first is one of my favorites. 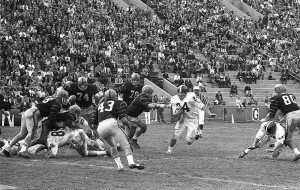 It shows a line play at Princeton, probably in 1966. 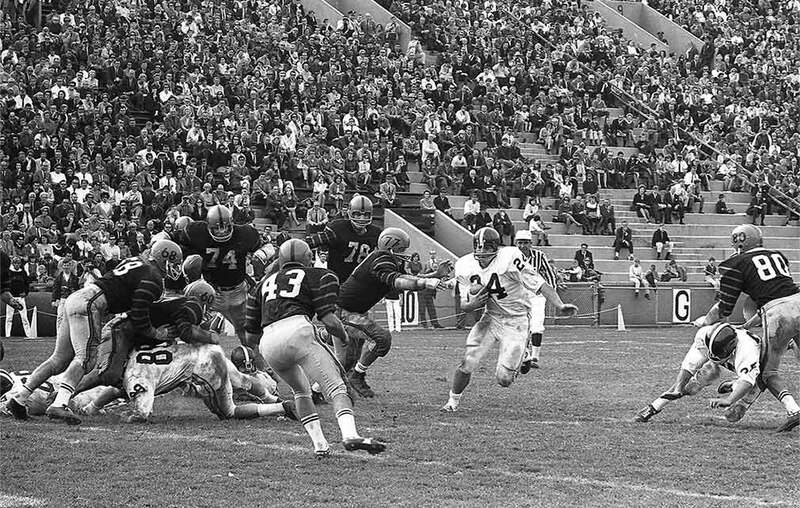 Marv is carrying the ball through a well-blocked hole, eluding a tackler who never had a chance. I believe Colgate won that game 7-0. 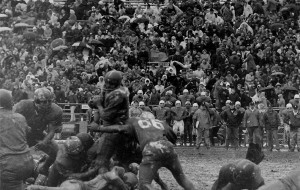 The second is Marv carrying the ball against Buffalo in a “mud bowl” contest. Does anyone play in those conditions anymore? I’m sure many more accolades will come in, with remembrances of Marv. I just remember how often when a few yards were needed, Marv carried the ball with success, even though everyone knew who would get the ball. 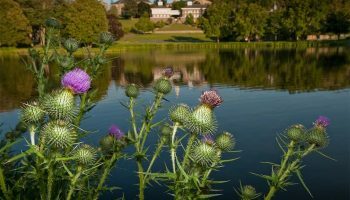 The Nominating and Trustee Development Committee of the Board of Trustees welcomes recommendations for new members to bring guidance and wisdom to the university’s governing board. The board seeks energetic and committed people with expertise in areas including, but not limited to: higher education, finance, the arts, technology, global learning, legal affairs, marketing, or media relations. 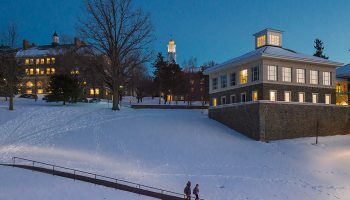 Nominees should display the ability to exercise informed, independent judgment and to act in the best interests of Colgate to properly steward the university’s academic, program, and fiscal resources. Candidates should be willing to fully immerse themselves in the work of the board. 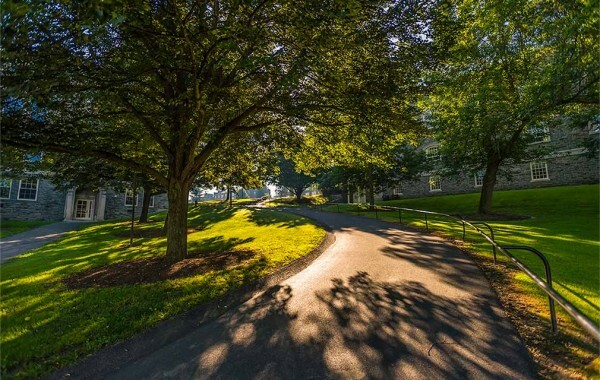 They should place Colgate as a priority in terms of time and philanthropy, and be committed to staying abreast of the changing landscape of higher education. The full board meets four times a year, and trustees are expected to participate in committee meetings and conference calls at other times. Trustees are also often asked to attend and/or host other university events. Each year, the board welcomes three to five new trustees for three-year terms that may be followed by two additional three-year terms. 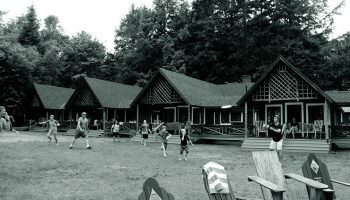 Recommendations may be made by mail to: Trustee Nominating and Development Committee, c/o Robert L. Tyburski ’74, Secretary, Colgate University, 13 Oak Drive, Hamilton, NY 13346; or by e-mailing rtyburski@colgate.edu.